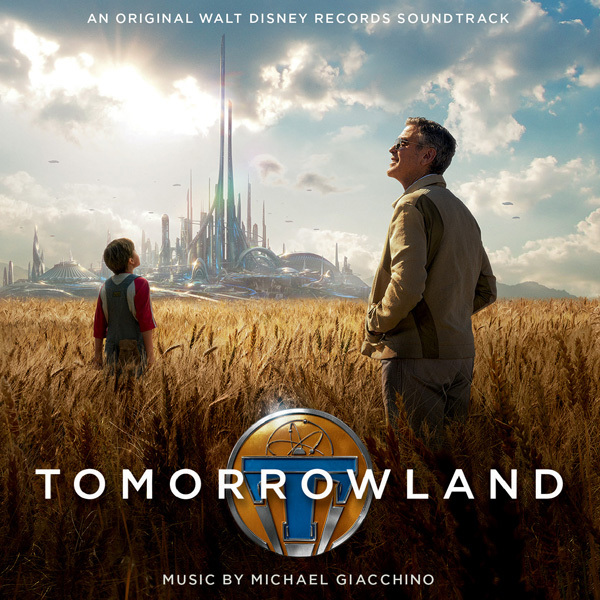 New from Walt Disney Records and available through limited distribution from Intrada and Amazon comes Michael Giacchino's epic score to the summer adventure Tomorrowland. Giacchino pulled out all the stops for this soaring score, just the kind of film music enthusiasts love from the summer movie season. Starting out in an almost mystical fashion for piano and strings, don't be deceived by the quiet opening, for the score soon slams down the gas pedal as the roller coaster musical journey takes off. 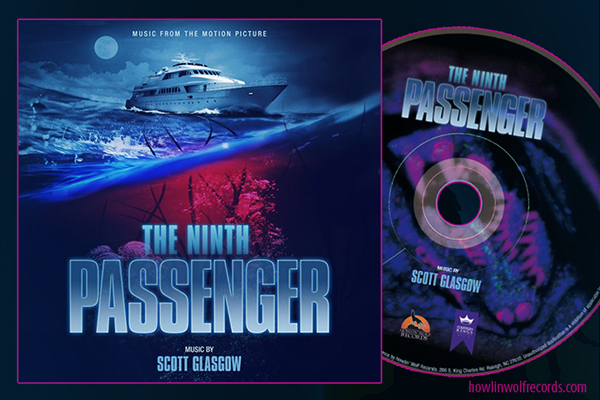 The brassy main theme propels the adventure forward, taking the viewer along for the ride into the future to help save the planet. The film presents two-time Oscar® winner Brad Bird's riveting, mystery adventure, starring Academy Award winner George Clooney. Bound by a shared destiny, former boy-genius Frank (Clooney), jaded by disillusionment, and Casey (Britt Robertson), a bright, optimistic teen bursting with scientific curiosity, embark on a danger-filled mission to unearth the secrets of an enigmatic place somewhere in time and space known only as "Tomorrowland." What they must do there changes the world and them forever.